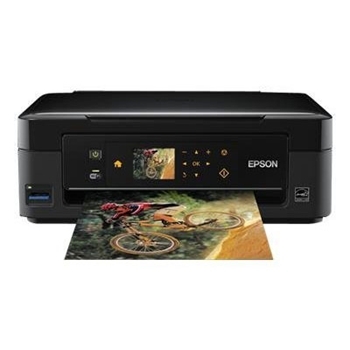 PC Direct | An inkjet printer is a type of computer printer that creates a digital image by propelling variable-sized droplets of ink on to paper. 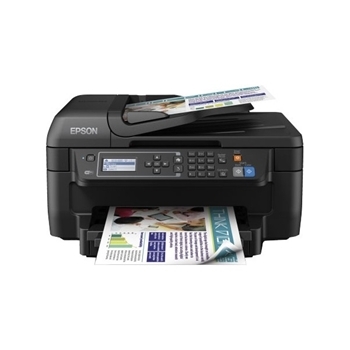 Inkjet printers are the most commonly used type of printer and range from small inexpensive consumer models to very large professional machines.The concept of inkjet printing dates back to the 19th century, and the technology was first developed in the early 1950s. 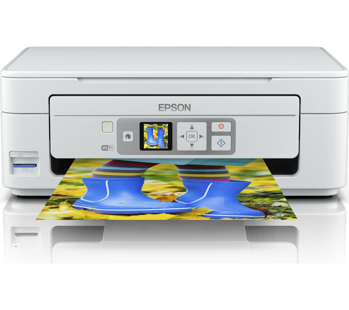 An inkjet printer is a type of computer printer that creates a digital image by propelling variable-sized droplets of ink on to paper. Inkjet printers are the most commonly used type of printer and range from small inexpensive consumer models to very large professional machines.The concept of inkjet printing dates back to the 19th century, and the technology was first developed in the early 1950s. 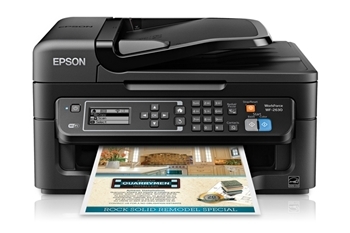 Starting in the late 1970s inkjet printers that could reproduce digital images generated by computers were developed, mainly by Epson, Hewlett-Packard and Canon.